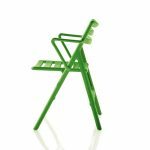 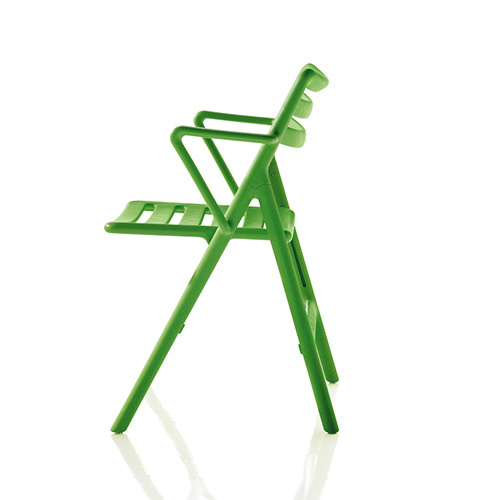 The Air Folding chair is available with or without arms in 4 different colours; orange, green, beige, and white. 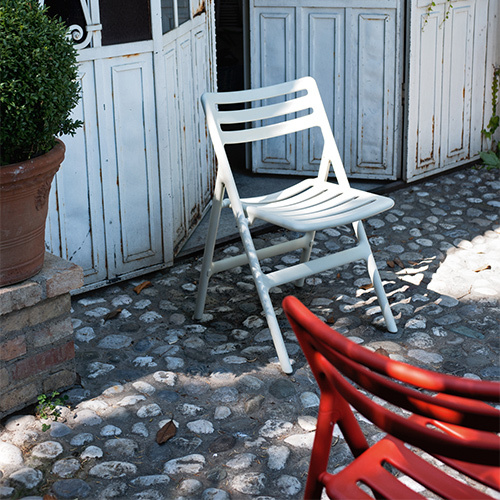 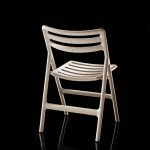 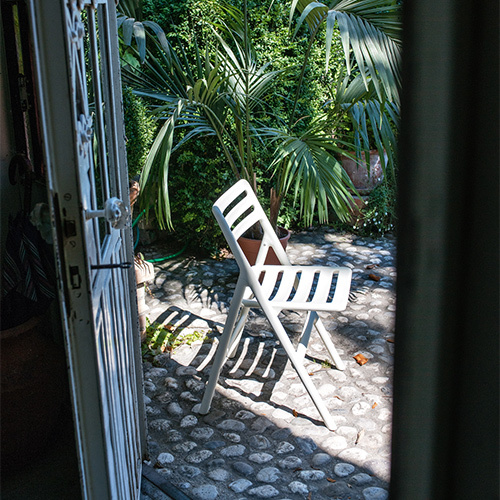 The chair is made of air moulded polypropylene with glass fibre added, and it is suitable for outdoor use. 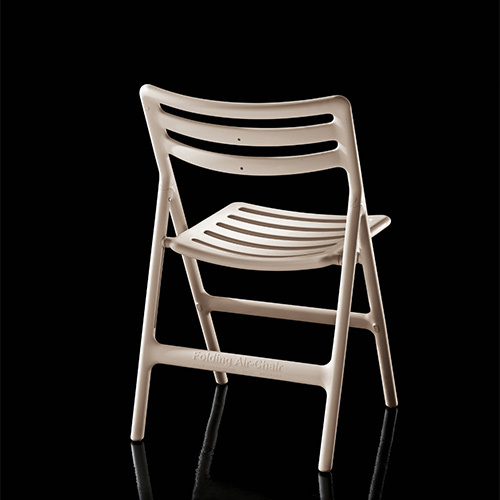 Herman Miller is the exclusive distributor of Magis products in Canada.